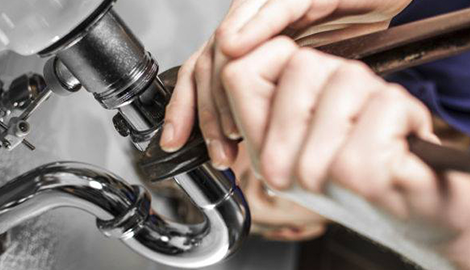 A+ Drain Service will ensure all your plumbing, cleaning, and draining needs are met with the highest grade! 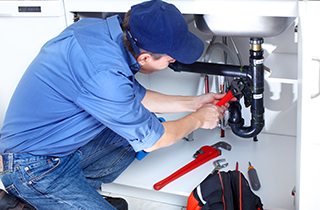 Think of us next time you need plumbing service. If we cant get it, nobody can! “If we can’t get it, nobody can.” These words have been driving A+ Drain Service since our opening more than 11 years ago. Since then, we’ve been providing the people of Saskatoon, SK with the highest quality drain cleaning, plumbing, and general contracting services. A+ Drain Service has a solid reputation of providing our customers with a top-notch experience that just can’t be beat anywhere else! 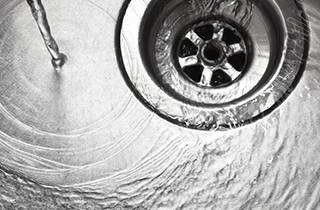 Here at A+ Drain Service, we offer an extensive list of services at low prices to our customers. These include kitchen drains, shower/bathtub drains, bathroom sink drains, toilet drains, floor drains, and main sewer drains. 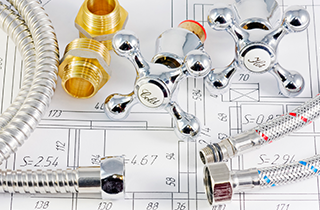 We use certified plumbing parts in order to get the job done right. When you call, we will immediately send someone to help. We also offer a range of general contracting that ranges from basements from landscaping. Enjoy free consultations // 10 % off! That’s right, we offer free consultations to our customers. Call us today for a special 10% discount on our services! We are also available around the clock to ensure that your needs are being met. Have an issue with your drain in the middle of the night? Call A+ Drain Service with no problem! We know what it’s like to have an emergency. That is why we always offer an outstanding experience to all of our customers. Our highly trained workers are always ready to help you in any kind of situation. 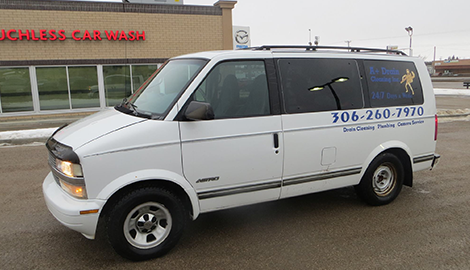 We will arrive to you in our clean and fully-stocked vehicles as soon as possible. As a locally owned business right here in Saskatoon, SK, we always have the community in mind and want to ensure that the community receives the best service possible. After all, if we can’t get it, nobody can! 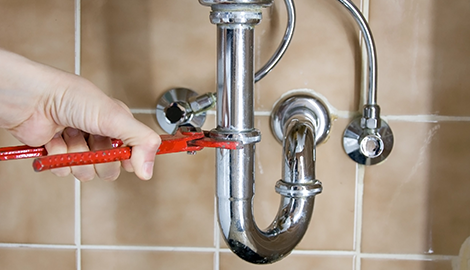 Put us at the top of your list when you need a plumber.